Poor soil? 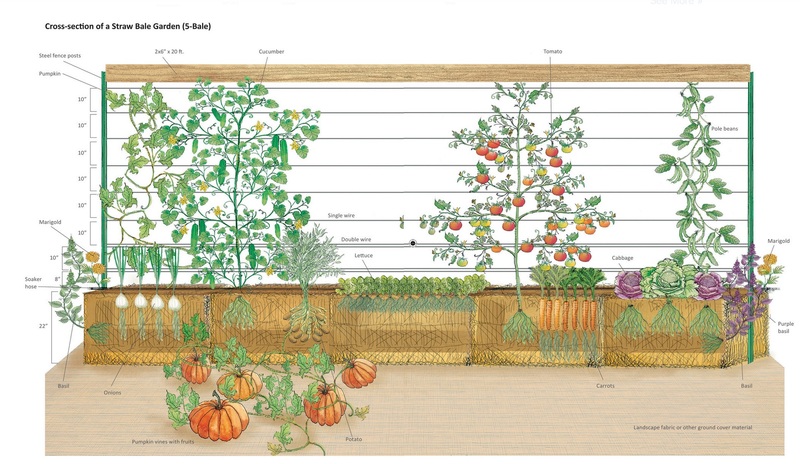 Consider straw bale gardening! 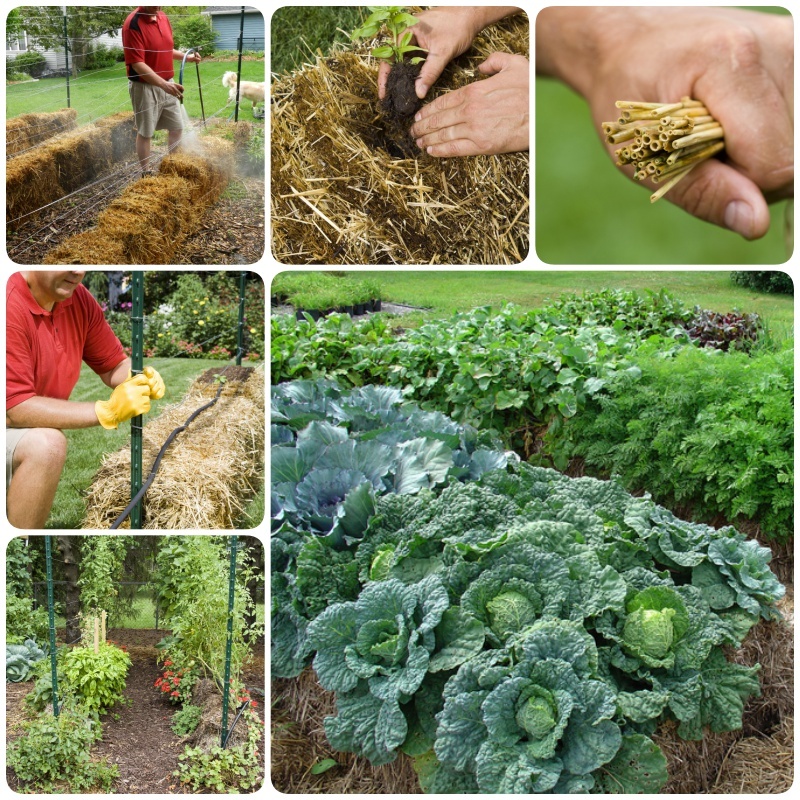 Straw Bale Gardening is a simply different type of container gardening. 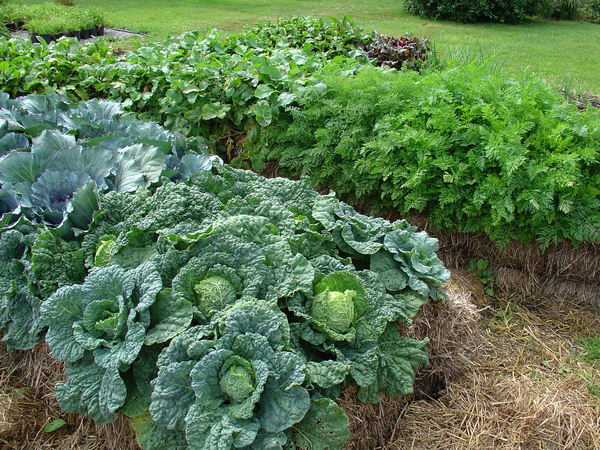 These straw bales (not hay bales) are a great place to plant vegetables. The straw is an easy, loose place for the plants to spread out their roots. Once the straw inside the bale begins to decompose, the straw becomes “conditioned” and ready to plant. The step by step process of conditioning creates an extraordinarily productive, warm, moist and nutrient rich rooting environment for young seedlings. Below video will show you exactly how to condition your straw bales, so that you can grow your own vegetables using this way.